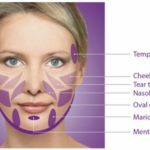 Dealing with Rosacea in Spring Hill – Hernando County. 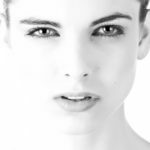 Divinity Med Spa can help with your Rosacea, please give us a call: 352.606.2980. 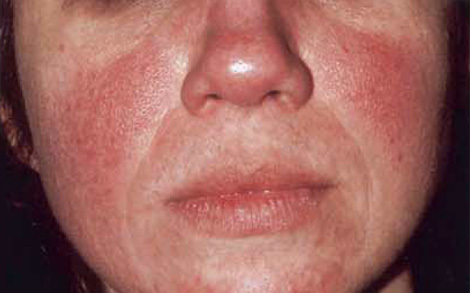 Rosacea can impact a person’s self esteem and confidence. First impressions are often based on a person’s appearance and how others perceive them,” said Boyd. 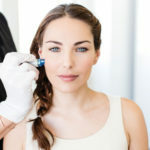 “Individuals with more severe cases of rosacea are considered at higher risk to developing depression, including low self esteem and low confidence.